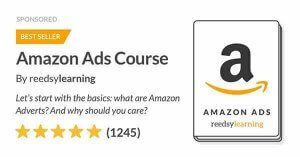 Producing a professional book is no easy thing, but selling it is even harder! 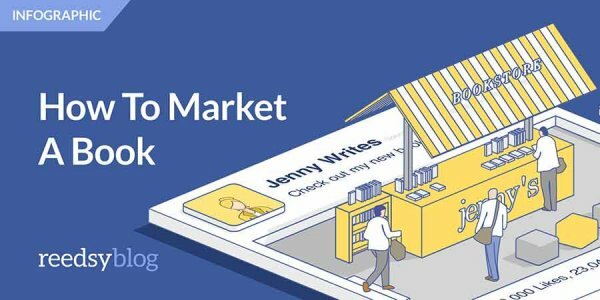 On the Reedsy Blog, we share the latest book marketing trends and inspiration to make the process a bit easier. 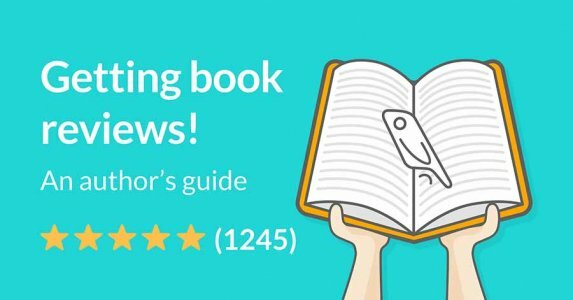 How to Title a Book: What Do Good Book Titles Have In Common? 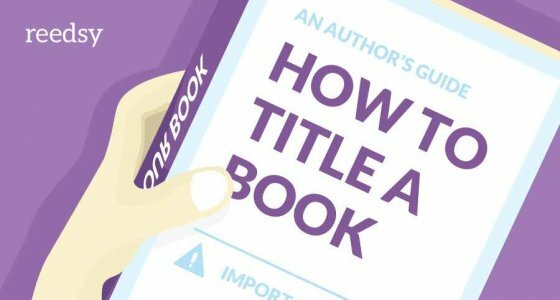 In this post, learn how to title a book that will help you sell more copies. 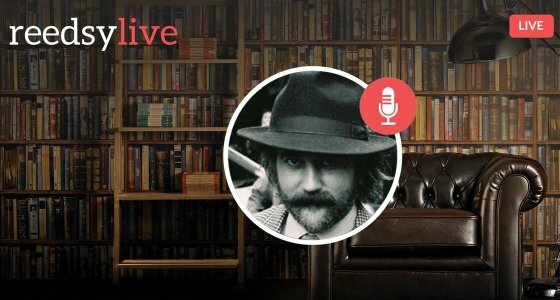 We'll also look at elements shared by good book titles. 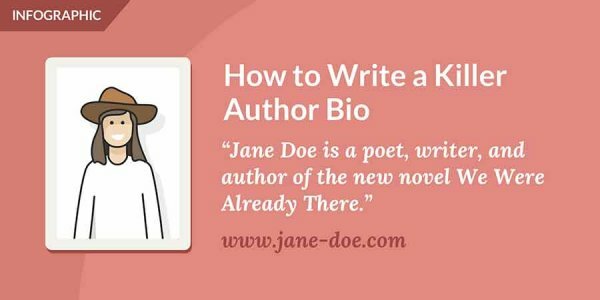 Learn how to write an author bio that tells readers: who you are, what you write, why readers should trust you, and how you stand out from other writers. 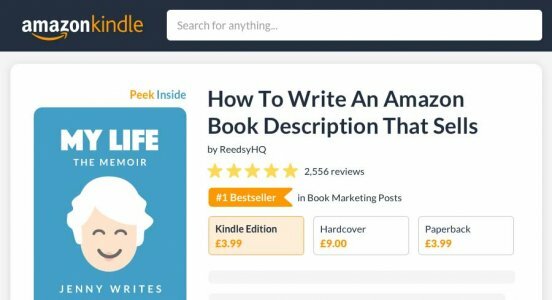 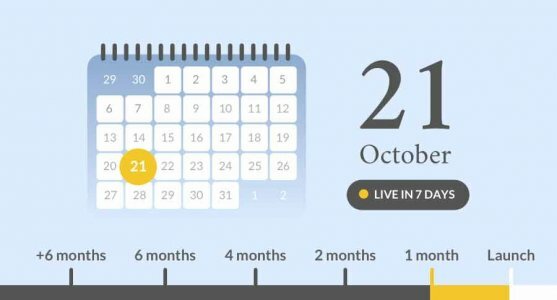 This definitive guide includes tips from top professional marketers and an author bio template for your easy reference. 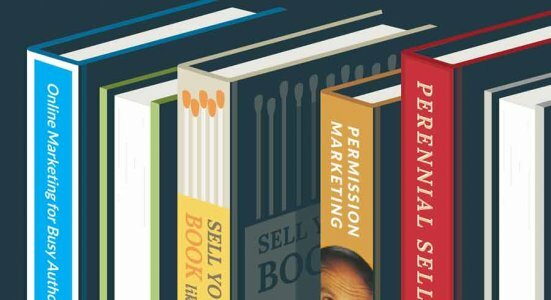 The ten best marketing books for authors — all hand-picked by the marketing professionals on our marketplace! 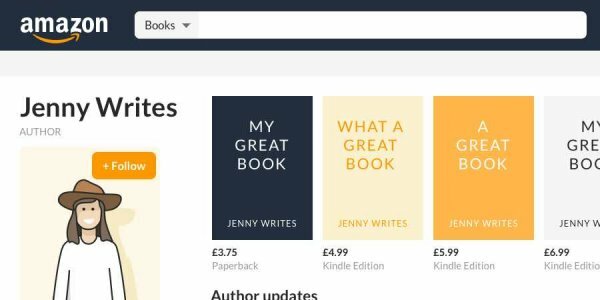 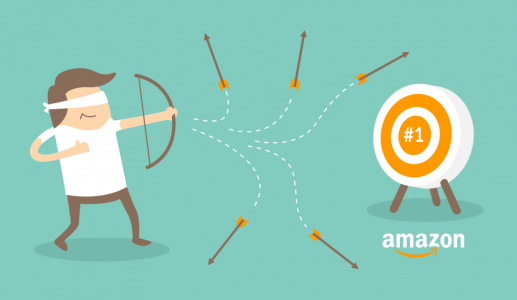 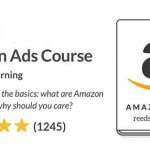 Author David Gaughran explains what Amazon's 'popularity list' is and why it's one of the most important (and overlooked) elements of Kindle's recommendation engine.